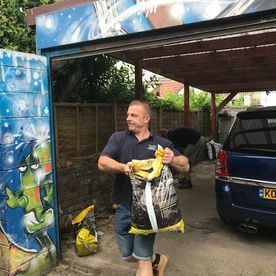 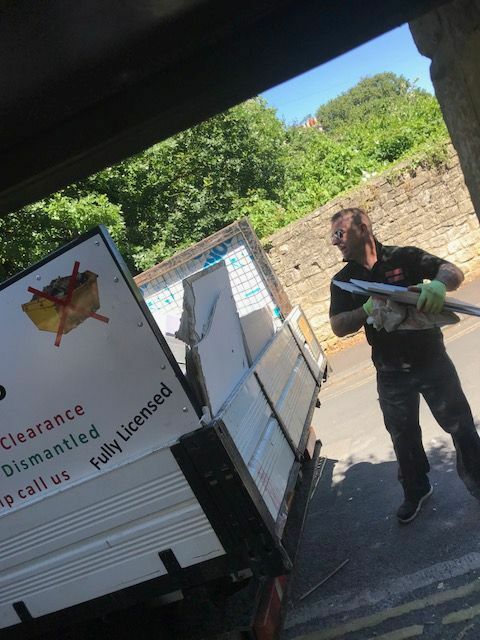 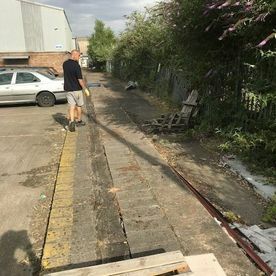 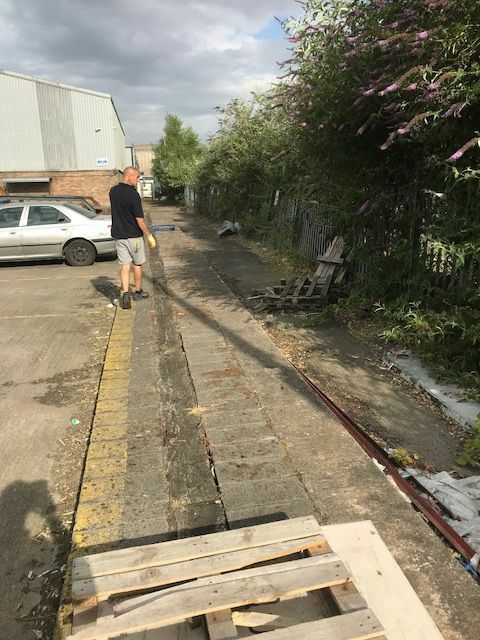 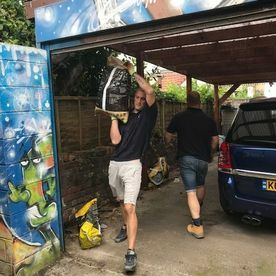 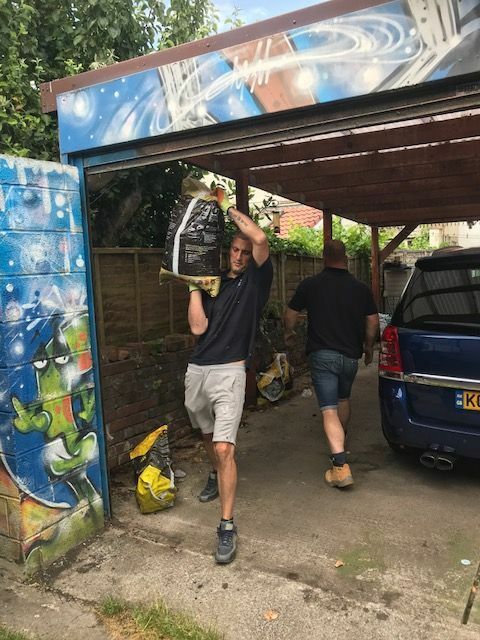 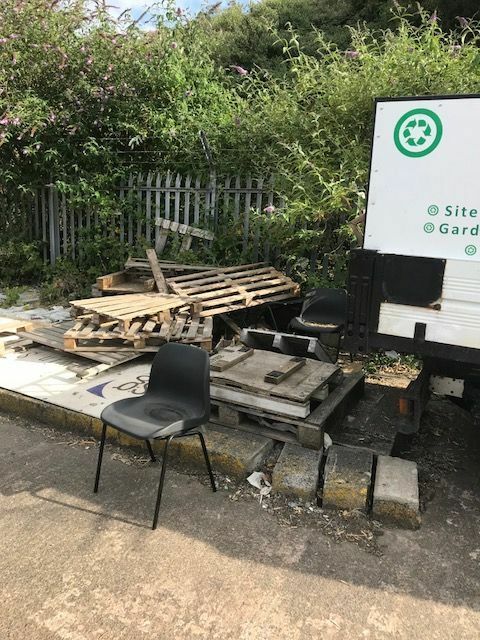 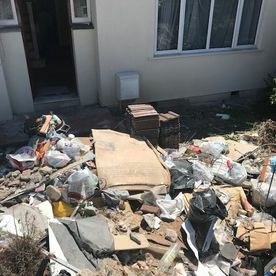 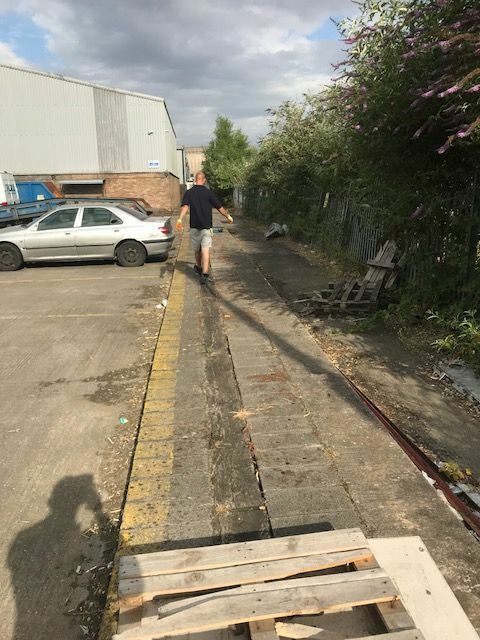 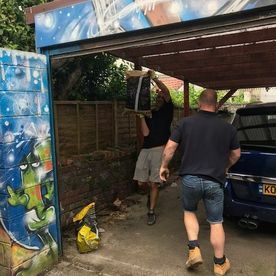 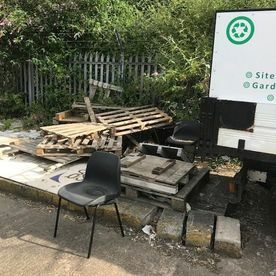 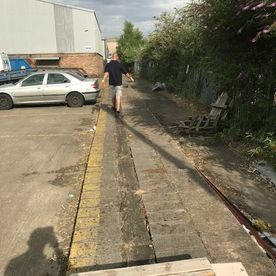 Avon Waste Clearance is a family-run waste removal company with more than 15 years’ experience in the Bristol area. Providing only professional yet affordable waste disposal services of the highest standard, we truly value our customers and offer free quotes as well as free assessments on-site if needed. 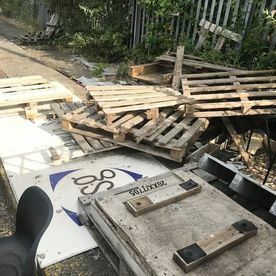 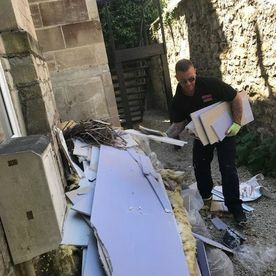 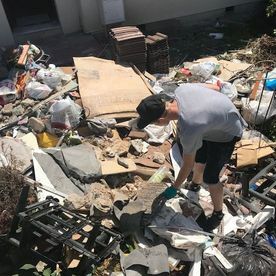 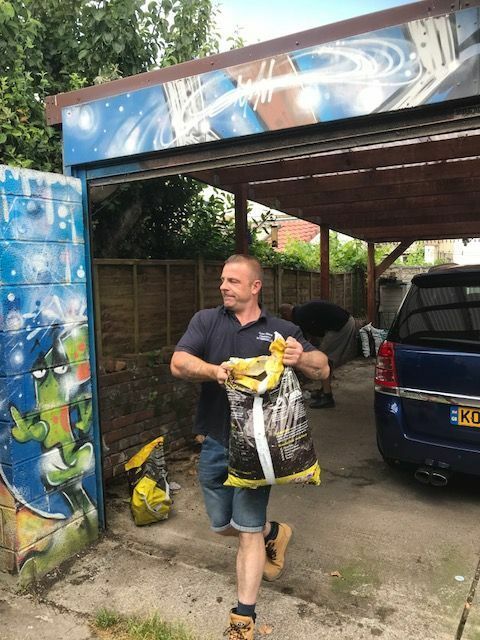 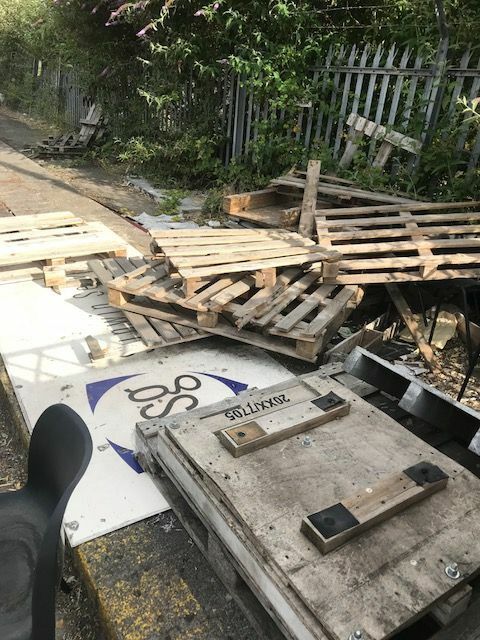 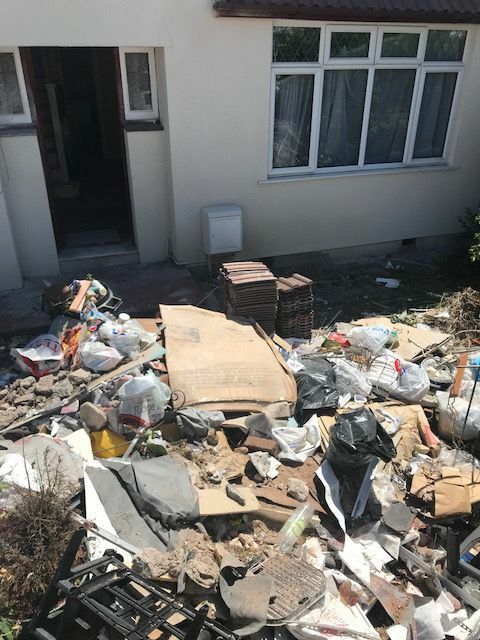 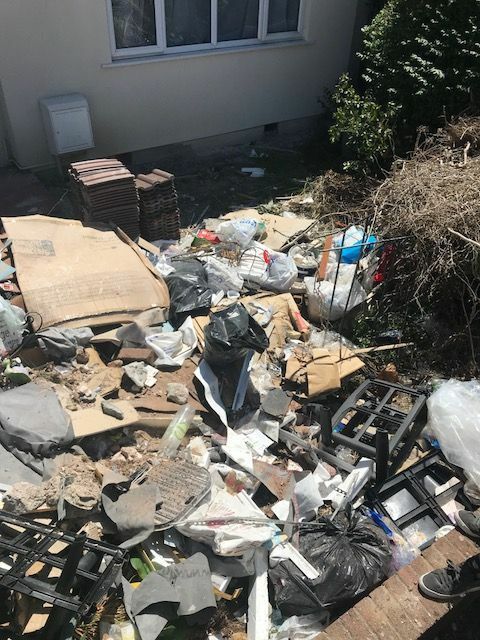 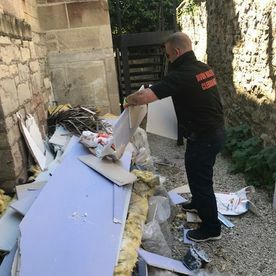 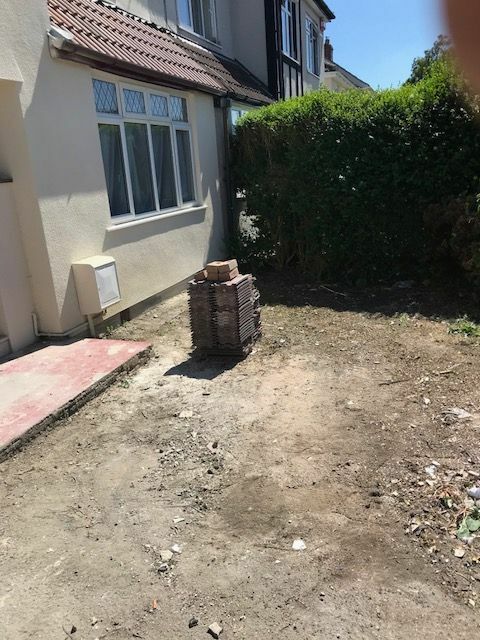 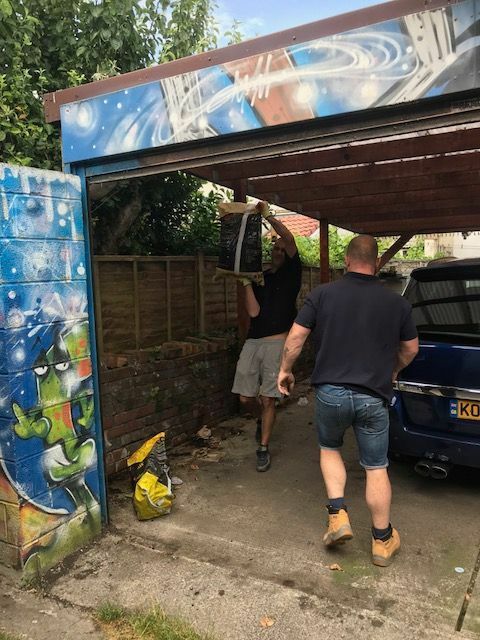 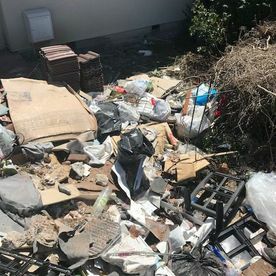 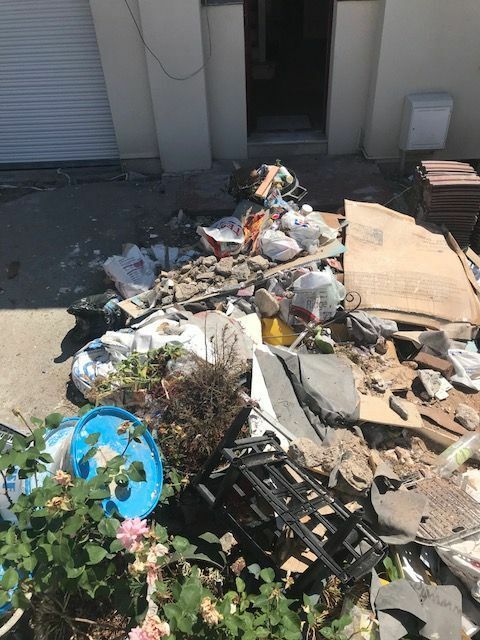 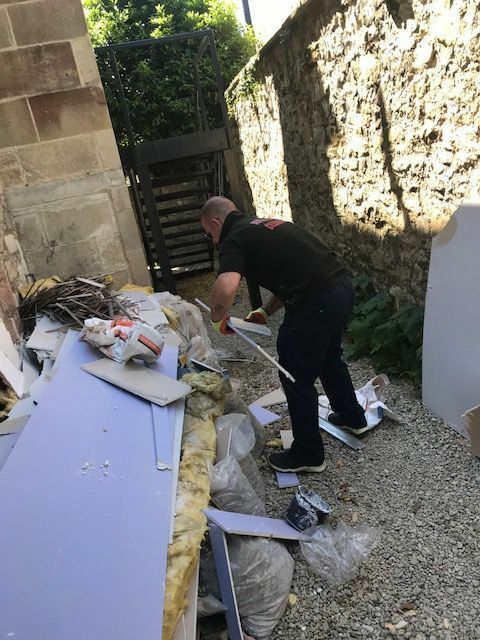 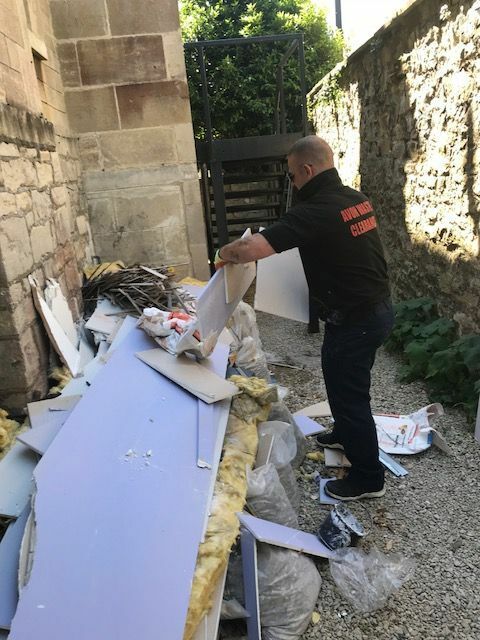 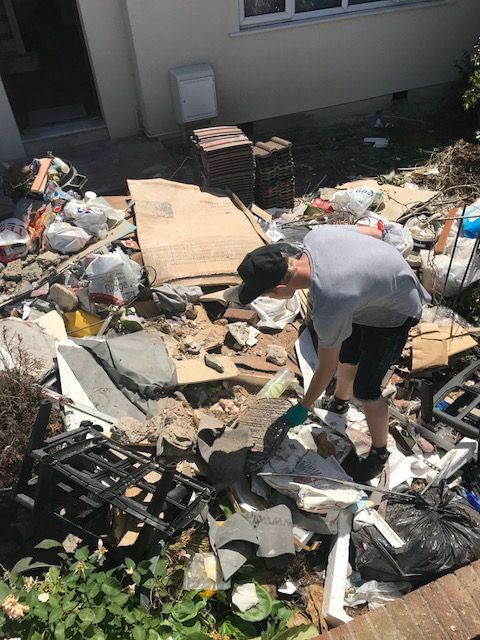 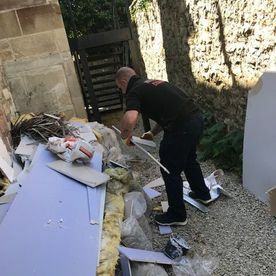 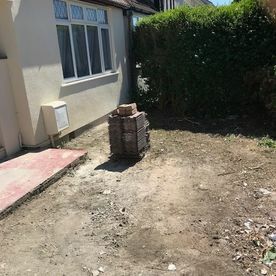 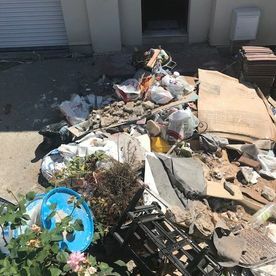 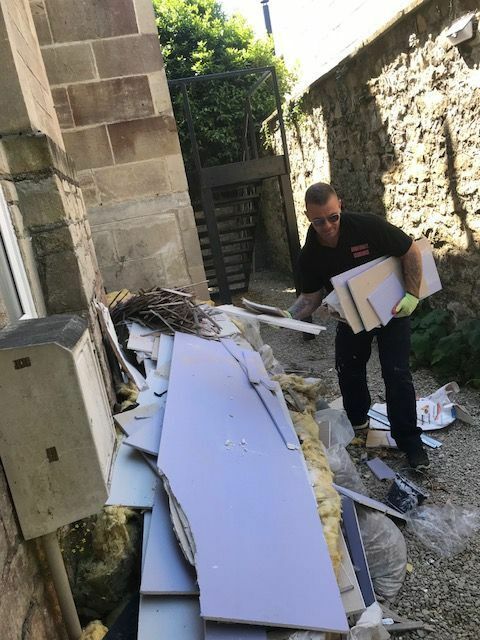 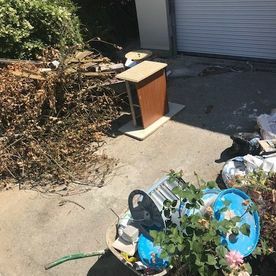 Whatever type of rubbish you need to be removed, we have the capacity and the skills to offer an efficient, hassle-free service. 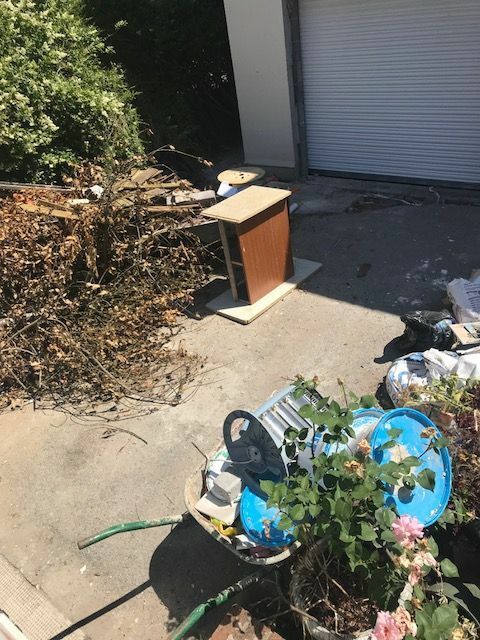 Our versatile solutions mean that you can remove any kind of waste as part of our outstanding customer service. 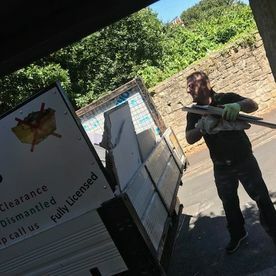 Give us a call we clear it all !!! 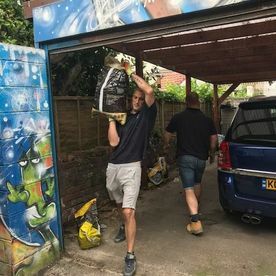 Contact us in Bristol, Avon, for waste management services from a company that you can trust.